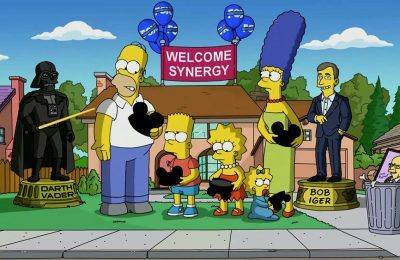 Disney always rolls out some of the most sought after merchandise, and October is no different. 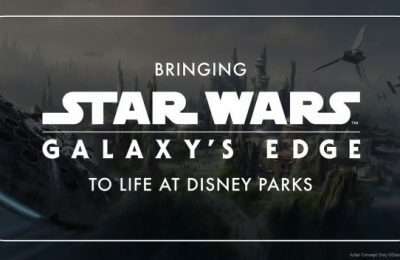 The official Disney Parks Blog has a huge list of new merchandise hitting in October, but there are a few that will your interest, we think, more than others. 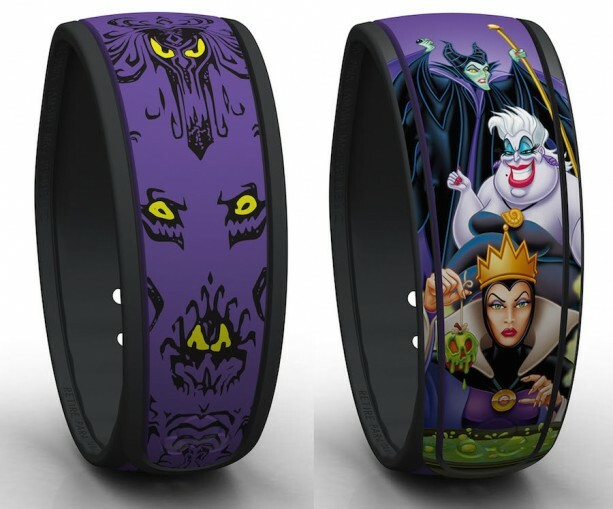 On October 9th, two new MagicBands will be rolling out just in time for Halloween. Of course, one will be the famous Haunted Mansion wallpaper, with the purple and black pattern and glowing yellow eyes. 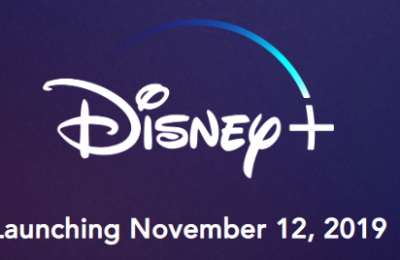 The other will showcase the Disney Villains. The new MagicBands are retail MagicBands, and can be purchased at any Walt Disney World gift shop. 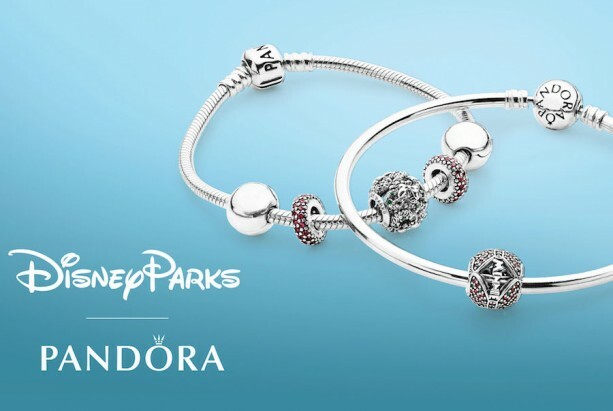 The Disney Parks line of Pandora charms are also rolling out all new Holiday themed charms at the Marketplace Co-Op at Disney Springs at Walt Disney World. The new charms will go on sale October 29-31. 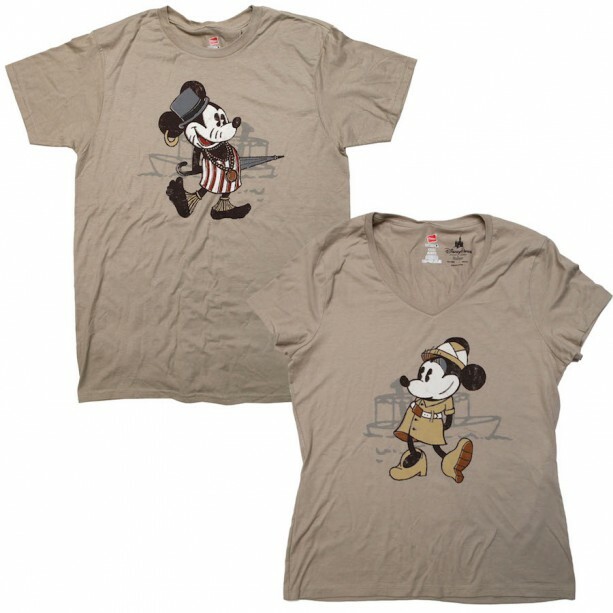 For a limited time, The Disney Store will offer special companion shirts, featuring Mickey and Minnie and themed to The Jungle Cruise. Mickey takes a look borrowed from Trader Sam, while Minnie is more of a skipper. It’s very cute, and a great way to pair up in the parks. The shirts are available for a very limited time, and can be ordered by clicking here. 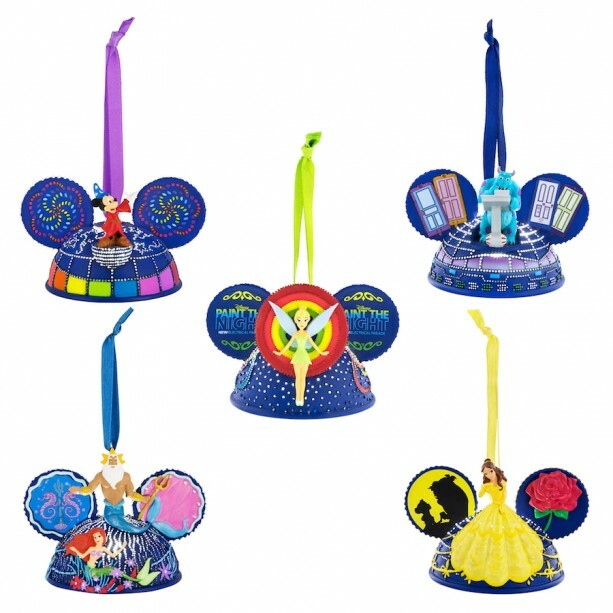 Paint the Night has been a huge hit at Disneyland during the 60th celebration, now you can take the parade home in a new set of ornaments, exclusively at Disneyland. The new Ornaments will run about $150 bucks, and will be available at a few locations in Disneyland.